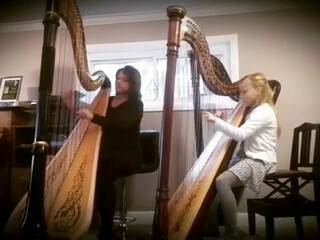 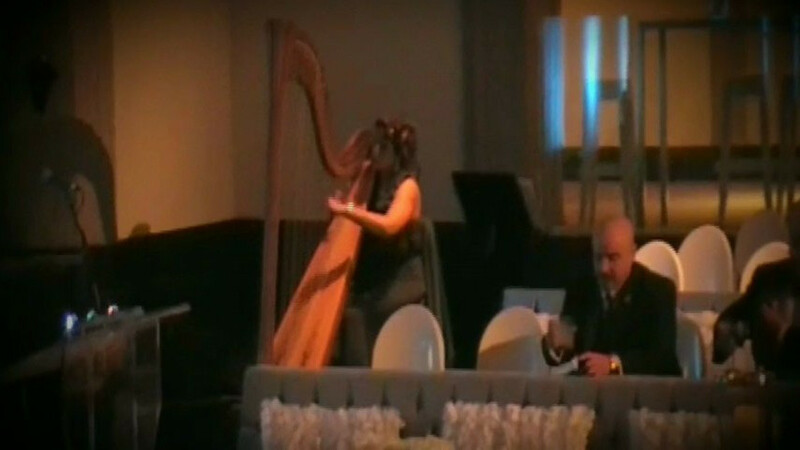 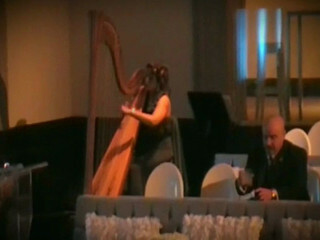 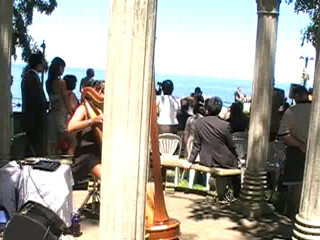 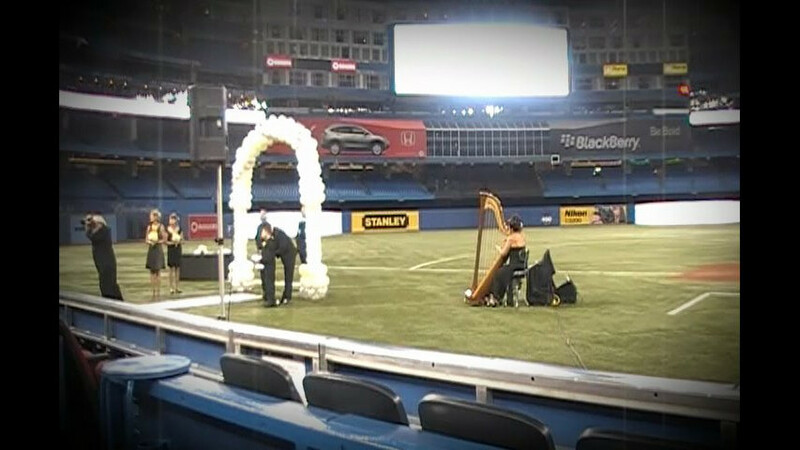 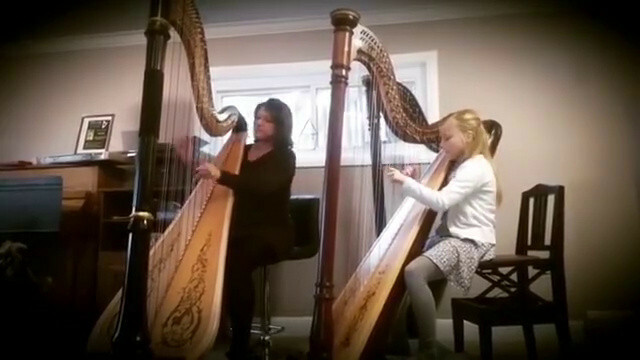 "Wedding March" Recessional at The Roger's Center - Featured on CNN - Divine Harp - Harpist - Video ARE YOU A VENDOR? 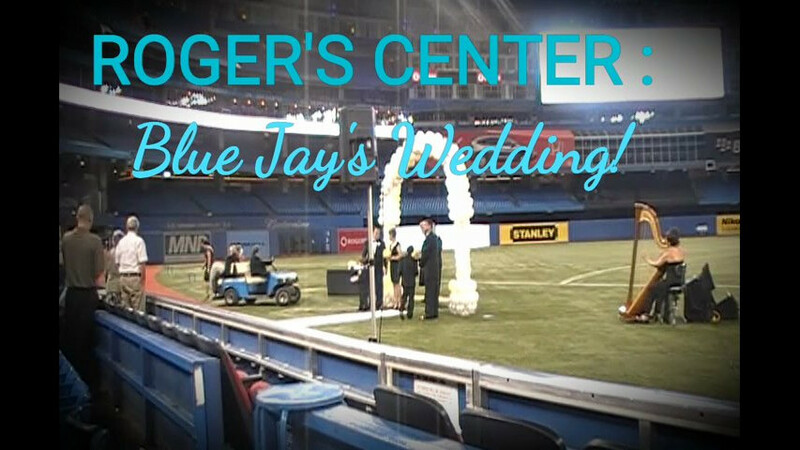 Footage of the infamous "Golf Cart Getaway" was featured on CNN that afternoon with the Blue Jay's Game. 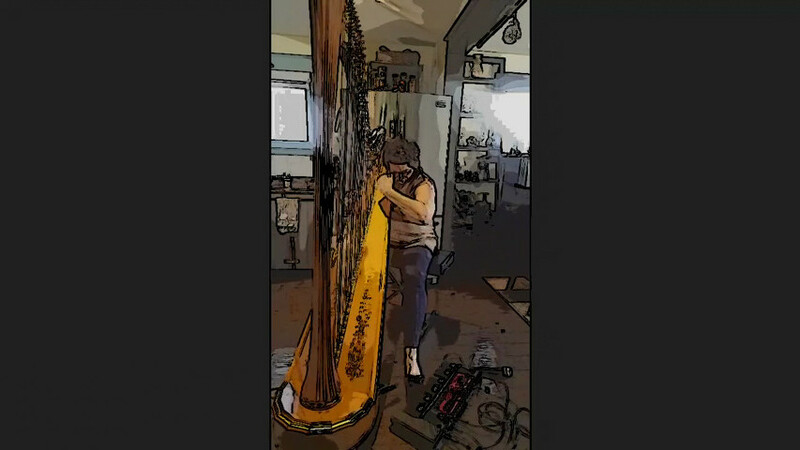 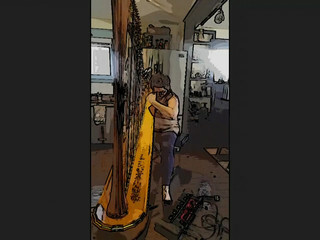 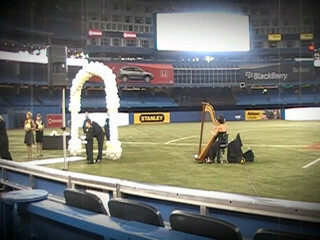 The Electric Harp was hooked up to the Roger's Center main speaker system. 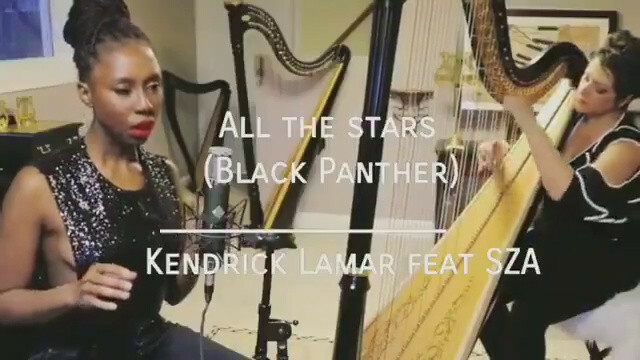 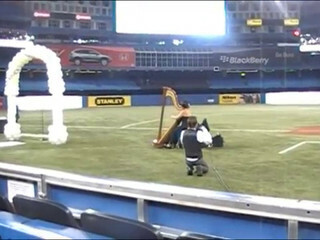 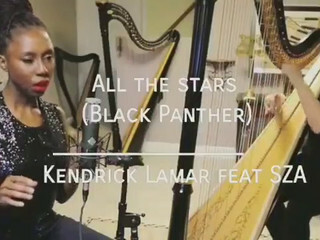 The harp could be heard throughout the entire stadium!